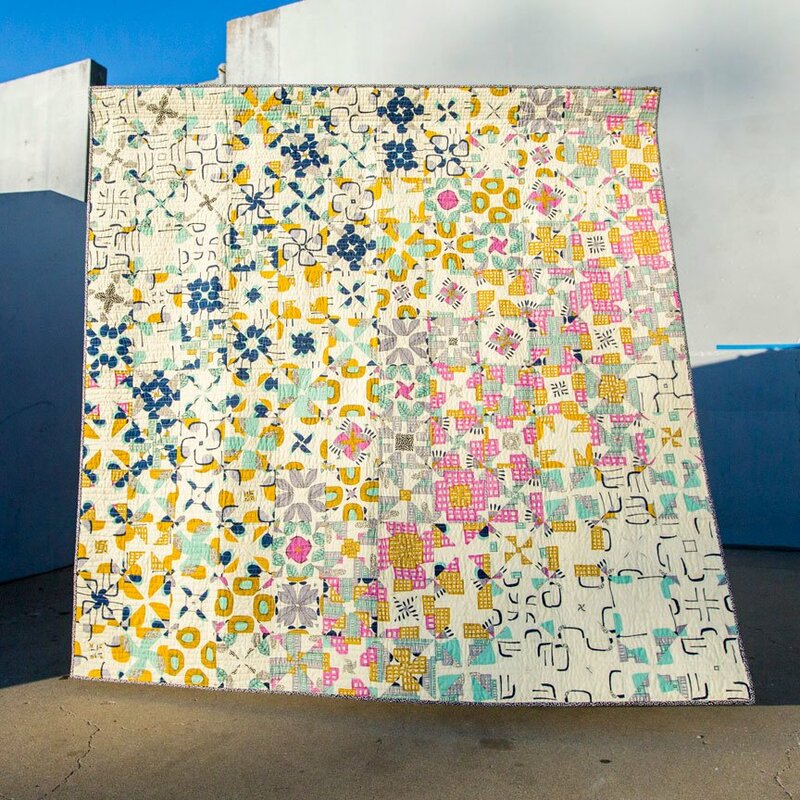 I am a Romanian-born American engineer and designer who discovered quilts only in 2006. There's no quilting in Romania but in spite of that, or maybe because of it, I fell in love with quilting right away. The fact that quilts are not only beautiful and unique, but they're also useful is what makes them THE best for me. I have so many ideas for quilts swirling in my head. I have several sketch books sprinkled around my house and my studio, just in case inspiration strikes and I run out of paper. I wish the day is longer so I have time to turn my ideas into quilts much faster. As it is, it takes a while. 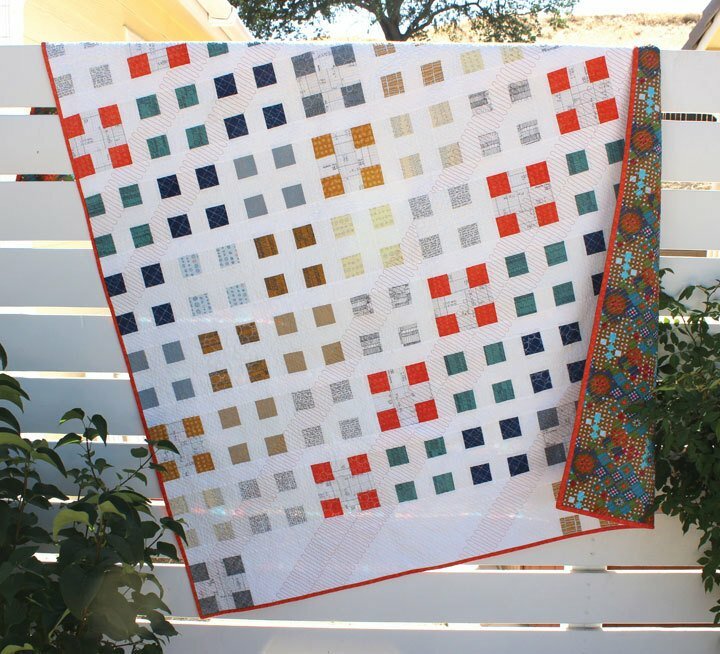 I discovered that I tend to lean towards modern quilts, which means simpler and more interesting compositions, bolder colors, unusual color combinations and grid, and unorthodox quilting. I decided to open this shop and dedicate it to just my quilts, my creations, my own patterns.